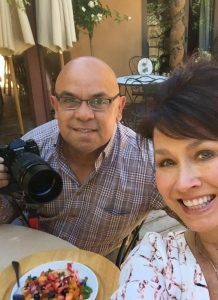 Cathy Montante, the Owner, Certified Bridal Consultant, Buyer, Celebrity Stylist, AND Designer behind Collezione Fortuna Fashion Boutique and Bridals in Carmel by the Sea, CA shared with us her amazing journey in the fashion industry. My family are Italian Immigrants from the island of Sicily who migrated to the United States in the early 1900’s. I am the first generation of my family to be born in the United States. 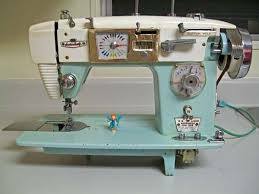 I grew up spending time with my Grandmother and Great-Aunts who all worked in the garment districts, and were seamstresses by profession. I was always intrigued by their workmanship, and their talents making beautiful clothing for others as a way to put food on their tables. 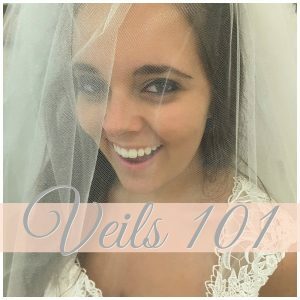 I learned how to sew with very little help and “fell into it” because I loved it. I made doll clothes, and many other interesting things no one else ever thought to make, which raised a few eyebrows. I learned how to do everything on my own and by watching others work. Later in my teens I made my own clothes and added my own twist and style to them. 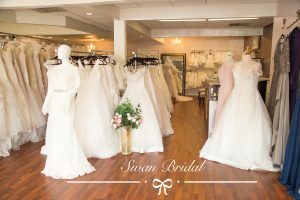 I never thought I would ever own a Bridal Boutique. 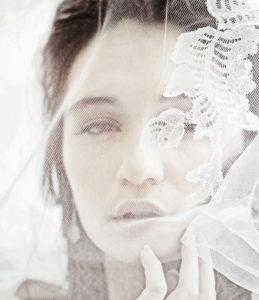 It had always been my lifelong dream to do “something” in the Fashion Industry. I drew fashion illustrations that made my Art Teacher encourage me to continue my passion. And, my passion was to go to the Fashion Institute. Unfortunately, this dream was cut short by family obligations. It was the 1960’s and the school was in San Francisco. My parents would not consent and threatened to disown me if I left home to attend…so that was the end of that story..at least for awhile. 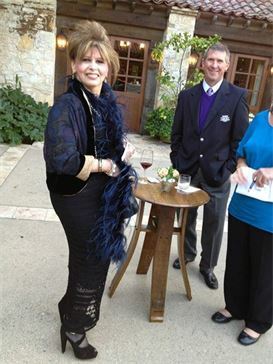 I set it on the back burner, married a wonderful man, worked in other fields, had my family. When my children graduated from High School, I started making accessories for a boutique in the town where I live. I worked off my kitchen table all night while everyone was asleep. These accessories sold! I also took in alterations. Around this time, in 2002, an opportunity came up. A store was closing that had very high end evening gowns…about 50 of them, and they were selling the gowns for pennies on the dollar. They were brand new, never worn, and unique. I bought them all!! I must have been crazy. 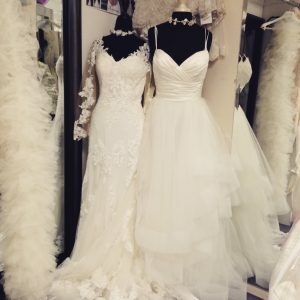 We started looking around for a location, and that’s how Collezione Fortuna Fashion Boutique was born. I was 52 years old then which makes it sound even crazier. Years went buy, the recession hit in 2007, and no one was buying “high end” evening wear at $1000 per dress, let alone going out. 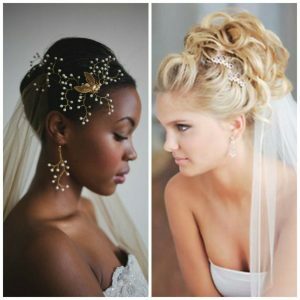 I decided to make the transition gradually into Bridal. Did I know what I was doing? NO! But, I decided to move ahead with it and not look back. I had some money set aside to get me through, but that didn’t last. 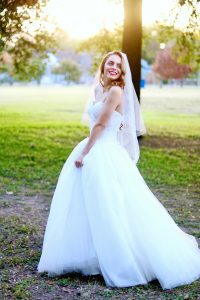 I still was able to sell wedding dresses and break even at the end of the month and pay my rents and expenses. It was never a smooth ride as I was learning as I was moving along. 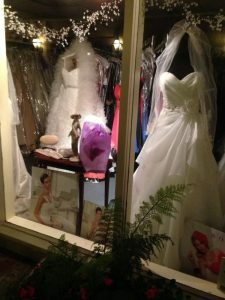 I brought in other wedding dress lines due to demand, and began dressing up brides here locally. Eventually word of mouth, and later, social media brought me customers. It’s 2017, and I am now approaching 65 and still going strong. 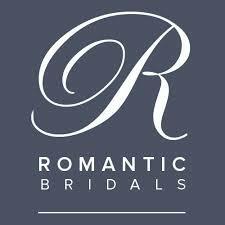 I help brides accomplish their dream of finding the most stunning wedding dresses and accessories ever. 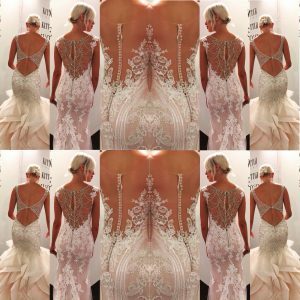 They come into my shop with one vision, often leaving with a vision of another wedding dress that empowers every dream they could have every imagined for their wedding day. It gives me a purpose every day to go to work and help them any way I can accomplish this. 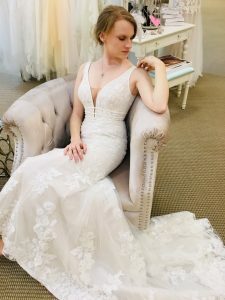 In the meantime, I am always hunting for new fresh Bridal Fashions not seen anywhere else for my Bridal Boutique, Collezione Fortuna Fashion Boutique and Bridals in Carmel-by-the-Sea, CA. When am I going to retire? Don’t ask because I do not know!